Keen to put your Cardiff property on the market? Selling a property is never going to be as easy and straightforward as you hope it will be. The process can be long drawn out and complex, and you never know who's going to suddenly pull out at the last moment. There are many things you can do to help prepare your property for selling, such as redecorating and making sure the house is generally presentable, but in the meantime, you'll want to find a good local property agent. Having a good estate agent standing by to help you throughout the process can make all the difference in the world. 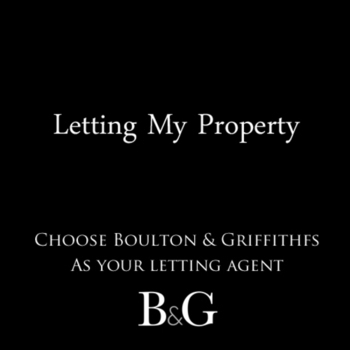 If you need to find an estate agent in Cardiff then there's no need to look past property agency Boulton & Griffiths. We know how vital it is to be proactive when selling a property on behalf of a client in order to attract the highest number of potential buyers. Our experienced team of property consultants will always push for the best price for a property, whatever the circumstances. The team at Boulton & Griffiths focus on property in and around the Cardiff area. We know the local market and know how to effectively market and sell a diverse range of properties.